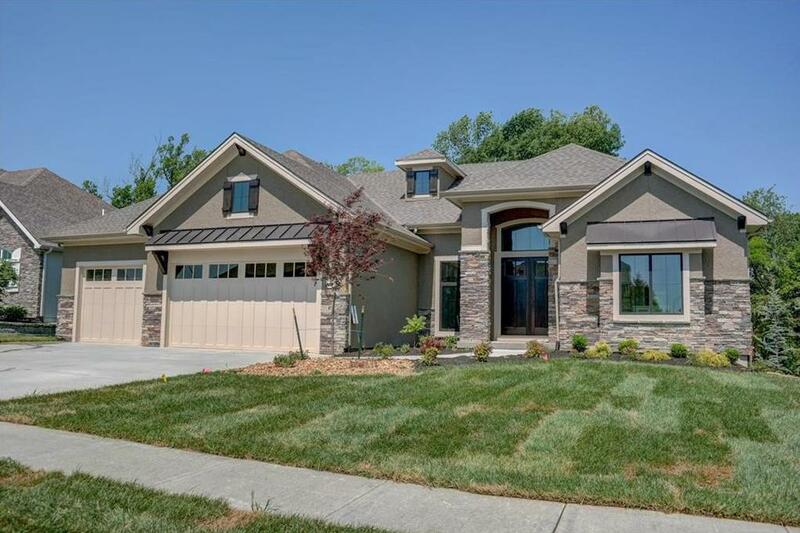 2132 NE 105th Street (MLS #2076947) is a traditional single family home located in Kansas City, MO. This single family home is 4,014 sqft with 4 bedrooms and 3 baths. This property was listed on 12/08/2017 and has been priced for sale at $677,000. Nearby zip codes are 64118, 64152, 64154, 64156 and 64158. This property neighbors other cities such as Gladstone, Lake Waukomis, Oakview, Parkville and Smithville.